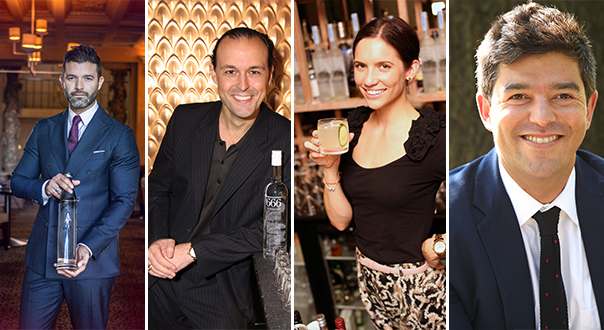 Belvedere Vodka is excited to announce the eight Australian semifinalists that will compete in the Asia-Pacific regional final in May. 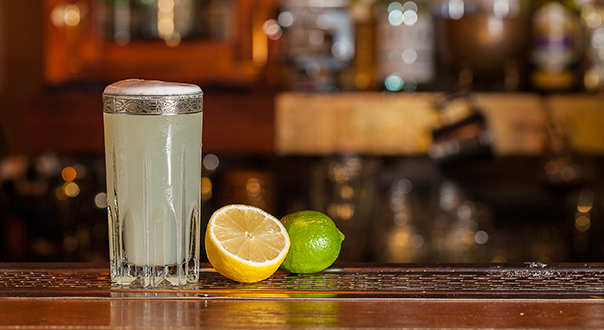 On May 18th, seven Australian bartenders and seven from the wider Asia Pacific region will participate in the Belvedere Challenge semifinals. 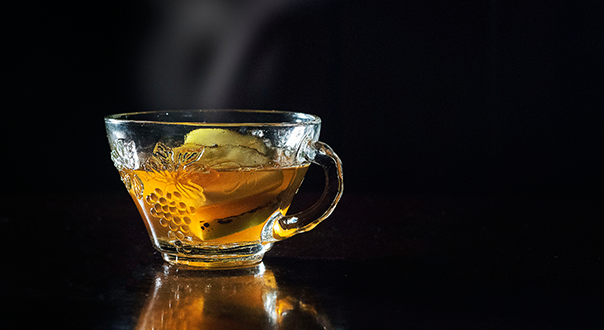 They need to showcase their skill and ingenuity to shape a cocktail that will become truly legendary. The winners will be announced at a secret location and will join six other finalists from around the world in London on June 17-18-19. 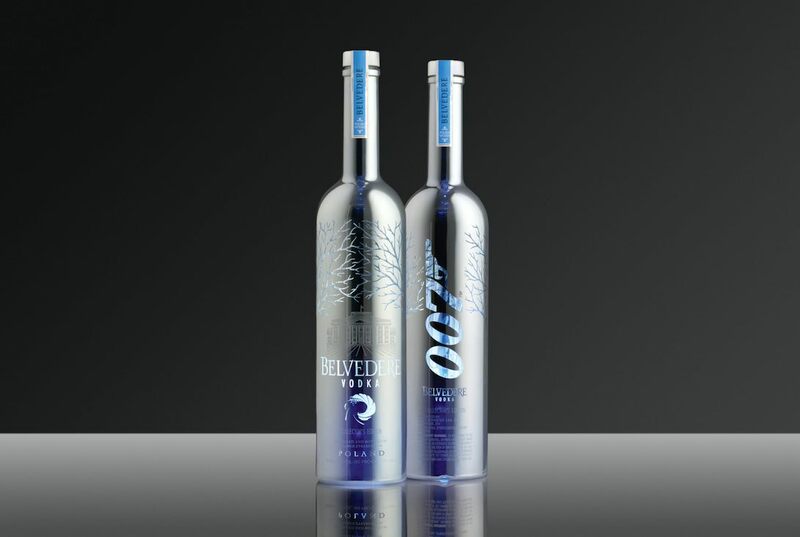 On Belvedere World Martini Day, June 19 2015, the winner of the competition will be announced, and his/her winning recipe will be featured at select SPECTRE movie premieres around the world. The winning bartender will receive a dream vacation to Jamaica at the renowned GoldenEye Resort, the beautiful paradise that Ian Fleming called home for many years. 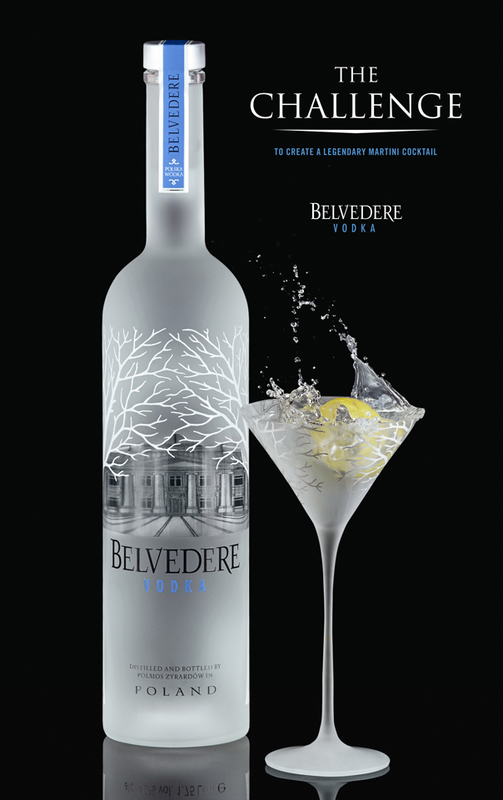 With its unparalleled taste, quality and character, Belvedere Vodka, the world’s original luxury vodka, is the perfect ingredient for a legendary martini cocktail.